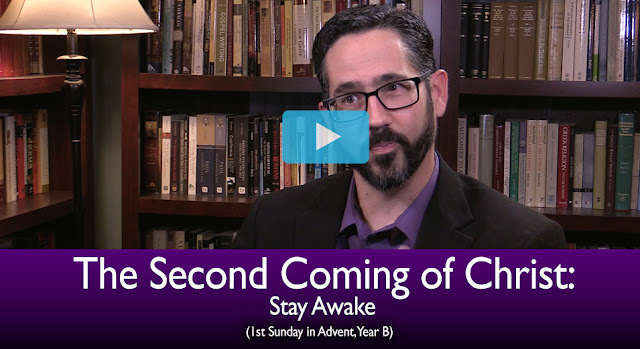 There is actually a fairly smooth transition from the end of the liturgical year to its beginning, because the first week of Advent is spent meditating not on the First Coming of Christ, but on his Second. 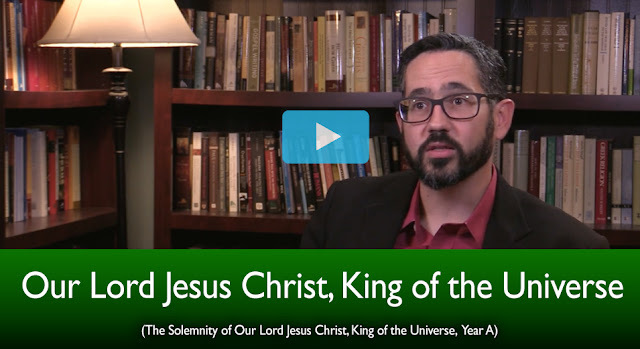 By next week, the perspective will shift, and the liturgy will anticipate the coming celebration of the incarnation. 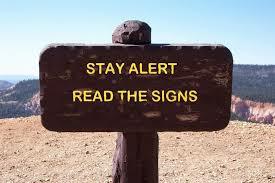 In any event, although it is a new liturgical year this week, the end-times focus of previous weeks continues. 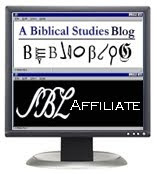 I want to thank all of your who spent this past year studying the Gospel of Matthew with me. 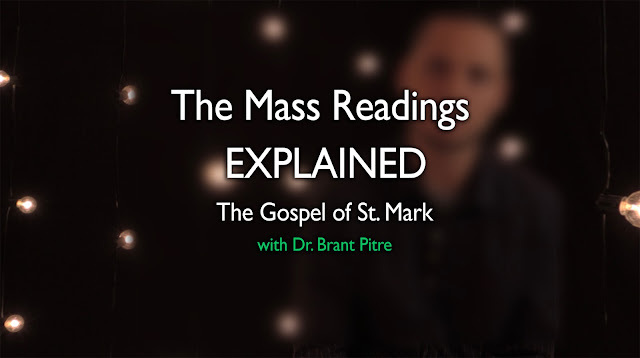 It's been a great journey, but with Advent right around the corner, today we begin our new Video Bible Study on the Gospel of Mark! The last video for year A is now out. And, Happy Thanksgiving! Opus Dei, has often been called the “saint of the ordinary” for the emphasis he placed on achieving holiness in every-day living. St. Josemaría once said he could tell a great deal about a man’s interior life by looking in his closet. 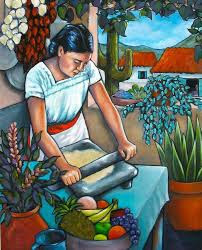 Good order in one’s soul is often reflected by good order in one’s lifestyle. A man who is sloppy or inattentive in the care of his personal effects will often likewise be careless in his life of prayer. 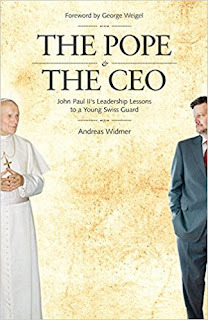 We've also been blessed with visits by Andreas Widmer, another leadership expert, based on his experiences as a Swiss Guard during the pontificate of Blessed John Paul II. 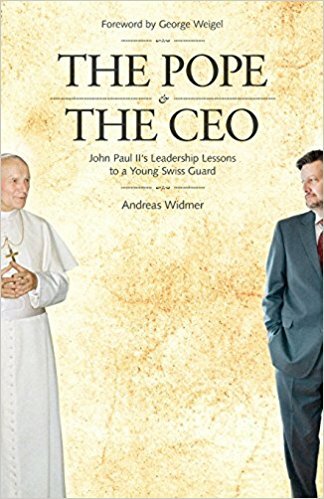 He has an excellent book, The Pope and the CEO. These men of leadership came to my mind this week as I pondered the Sunday Readings, because virtuous leadership for the people of God is the unifying theme of these Scriptures. Our First Reading comes from the prophet Malachi, who prophesied to the people of Judah during the post-exilic period, after they had returned from the Babylonian exile. Although restored to their land, the people of Israel were forbidden to establish their hereditary king of the line of David. They were still ruled politically by the Persian emperor or his representatives. 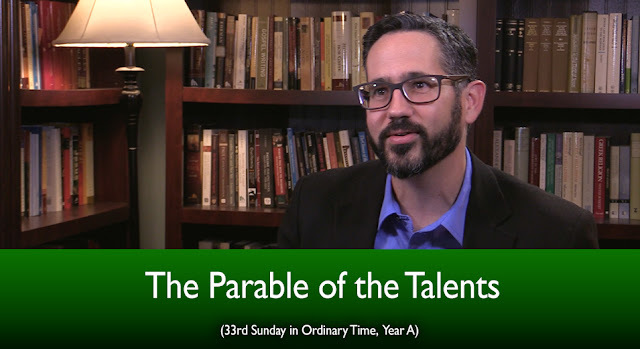 In this situation, the priesthood seems to have come to the fore once more, and taken a more active role in governing the people, as it had done in earlier times in Israel’s history, and as the Law of Moses had intended.